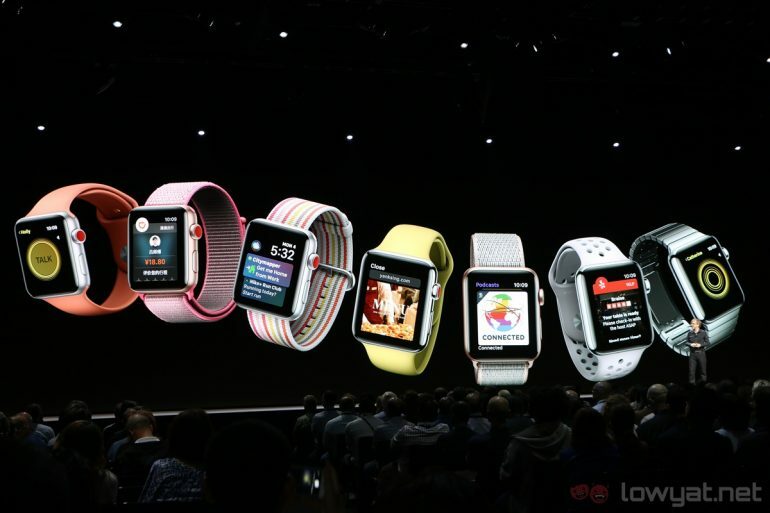 Apple is set to release a new version of WatchOS with, unsurprisingly, new fitness features. 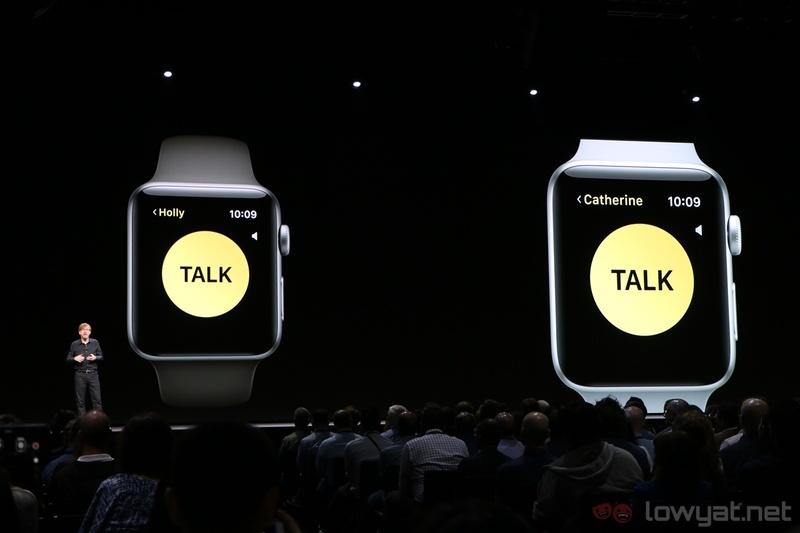 The upcoming WatchOS 5 will also introduce a new Walkie-Talkie app, an expanded notification system, and the introduction of the Apple Podcast app. The fitness features are largely quality of life improvements for those who like to exercise while wearing their Apple Watch. It will start logging workouts automatically in the event that the user forgets to start it, and can also intelligently recognise when workouts end. For the competitive types, the is the Activity Competition option. Which allows users to challenge contacts to meet activity goals during a specific amount of time. This will track and share the amount of activity done during the challenge among all participants; and will also allow them to taunt each other to promote more competition. A new Walkie-Talkie app is also being introduced; and turns the Apple Watch into a walkie-talkie (what else?). Users can invite users to participate in the conversations, after which it is just a matter of holding on a button on the display to talk. Kind of how a normal walkie-talkie works. How notifications work will also be changed, allowing users to directly interact directly apps through the notifications. Meaning that users can pay for rides on Didi-Chuxing and checking into upcoming flights. 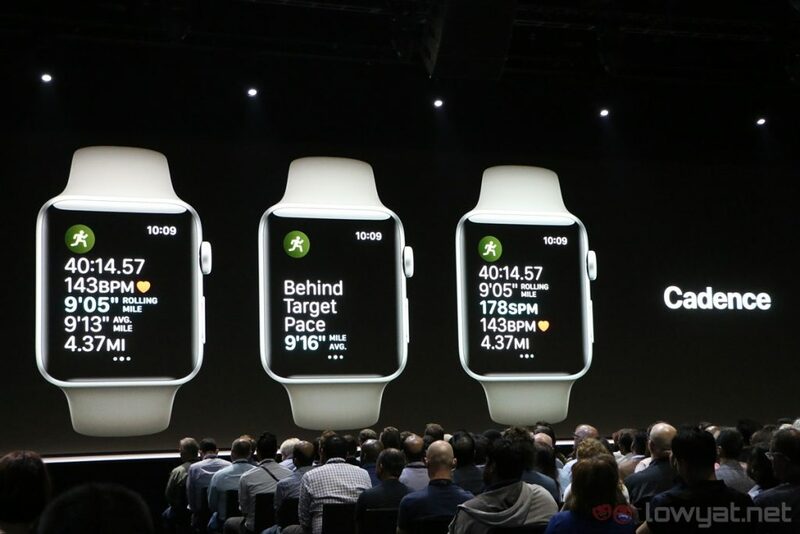 At the same time, grouped notifications is also being introduced to streamline the experience between WatchOS and iOS. Siri interactions are also being simplified, with WatchOS 5 removing the need to say “Hey Siri” to activate the assistant. 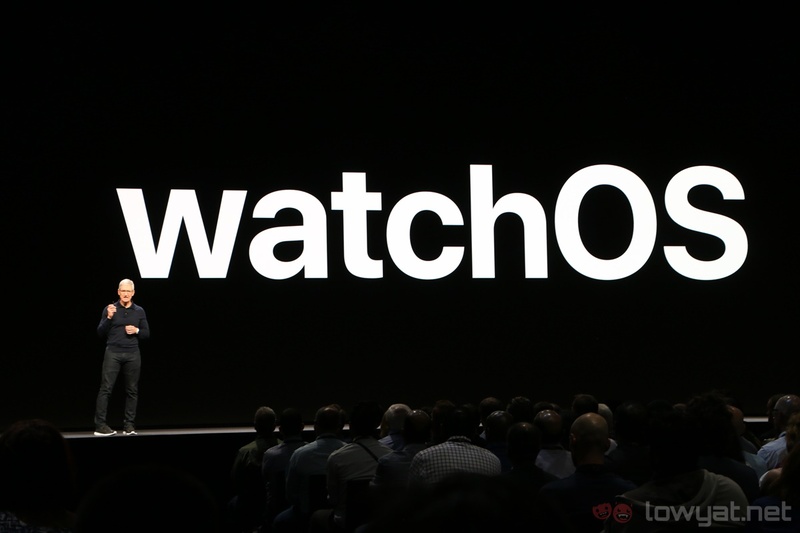 Instead, users can simply raise their wrists and the Apple Watch will recognise the prompt. Allowing users to simply start talking to Siri in a more natural manner.